Captures the tender and moving stories of military families during their reunion. Service members and their families share the joy and anxiety of homecoming, the adjustments of living together again, and how they coped with anger, depression, PTSD, injuries, grief, and other challenges following a deployment. 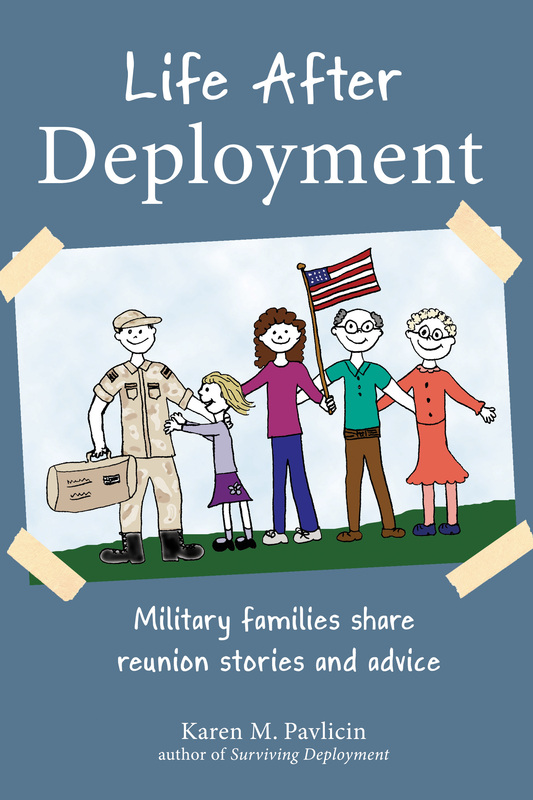 Buy from MilitaryFamilyBooks.com or Amazon.com.